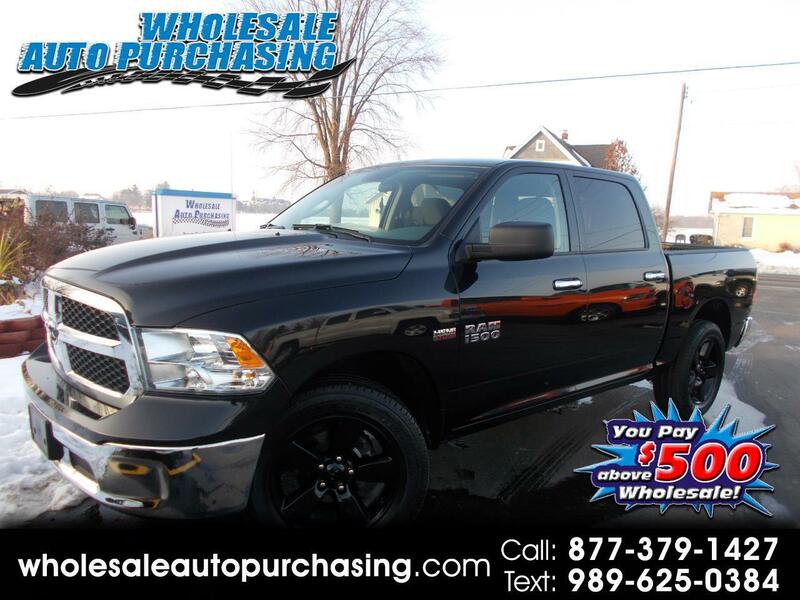 At Wholesale Auto Purchasing in Beautiful Frankenmuth, Michigan you will find the highest quality vehicles at Unbeatable prices every day! 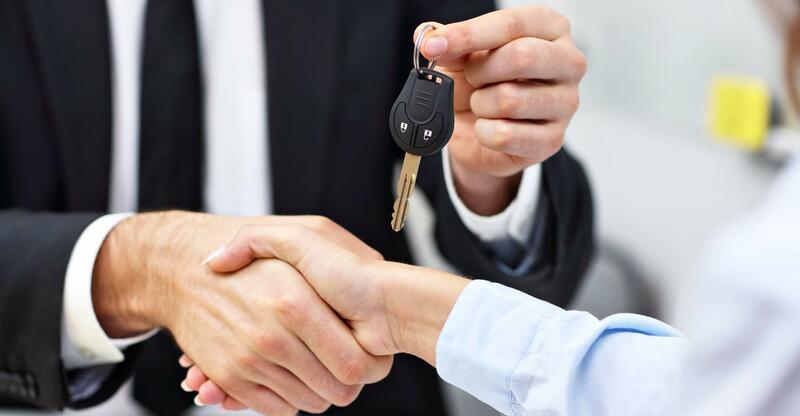 Our number one priority is to make sure that you are comfortable with your vehicle purchase and that you are 100% satisfied! We are a Wholesale Operation and we sell by Volume. 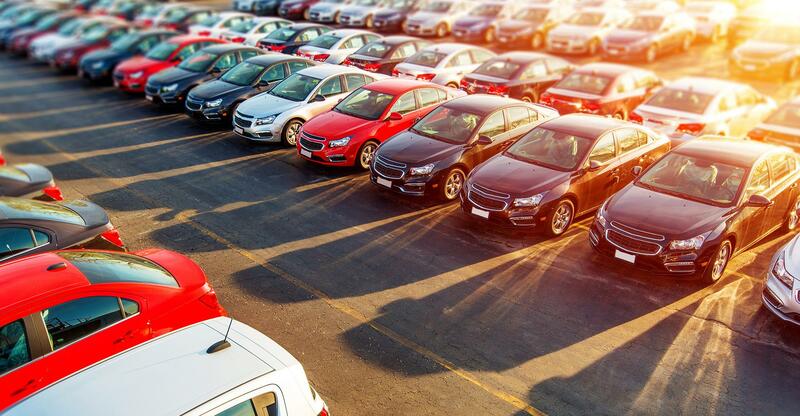 Unlike big franchise dealers who charge top retail price for their vehicles, we sell at wholesale pricing because we can. Due to our low overhead and operating costs we can pass the savings onto you. 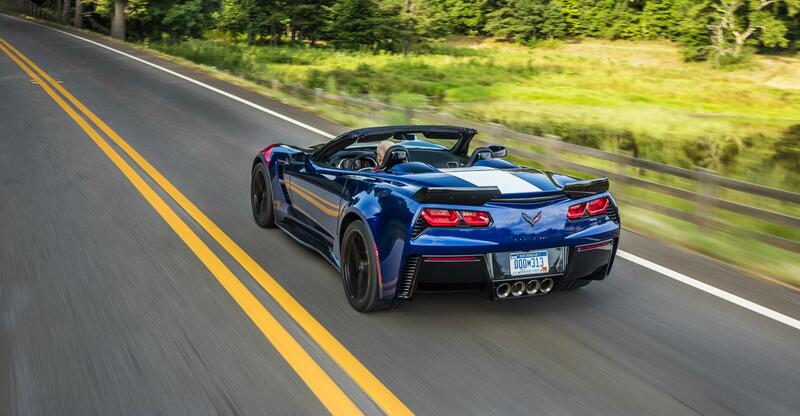 We only purchase from Certified Auctions throughout the country and Canada. 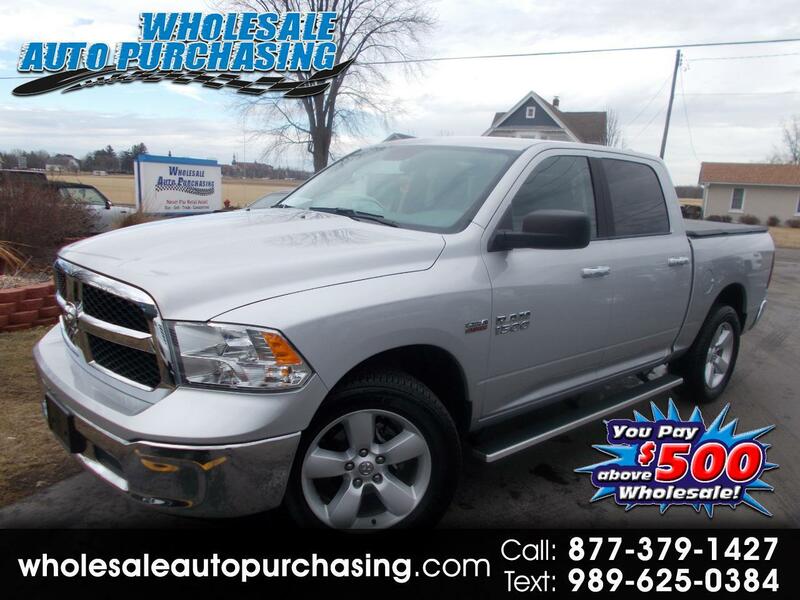 No Repos No Salvage titles here just clean Car-Fax Certified pre-owned cars & trucks at unbeatable prices every day. View our Wholesale priced inventory or simply let us know what you are looking for by filling out our online Wholesale Order Form and let us go to work for you. We are located at 415 E Jefferson St and are available by phone at 877-379-1427. 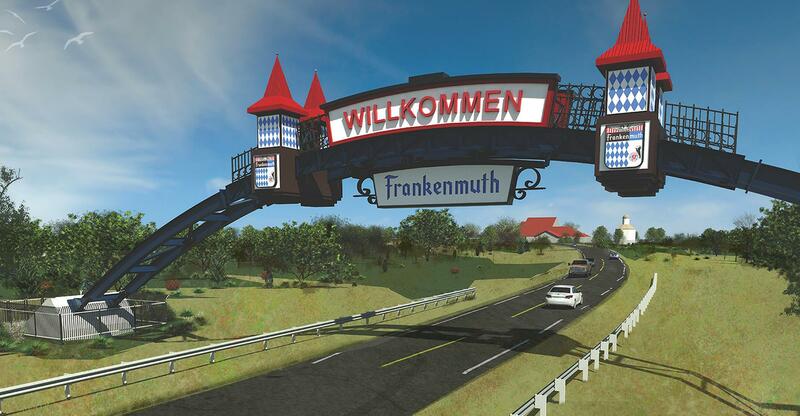 You can also get driving directions and hours of service from our user-friendly website. 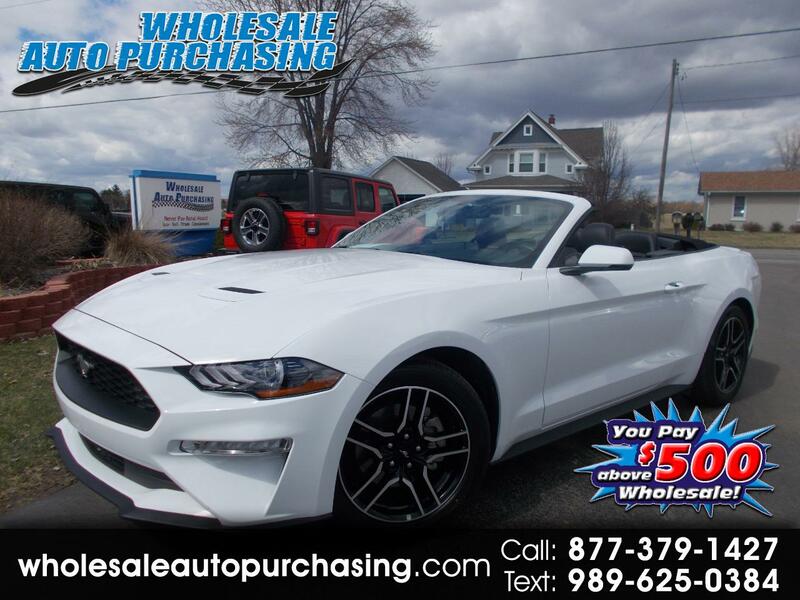 2019 FORD MUSTANG ECOBOOST PREMIUM CONVERTIBLE BRAND SPANKIN NEW!!! OMG!! 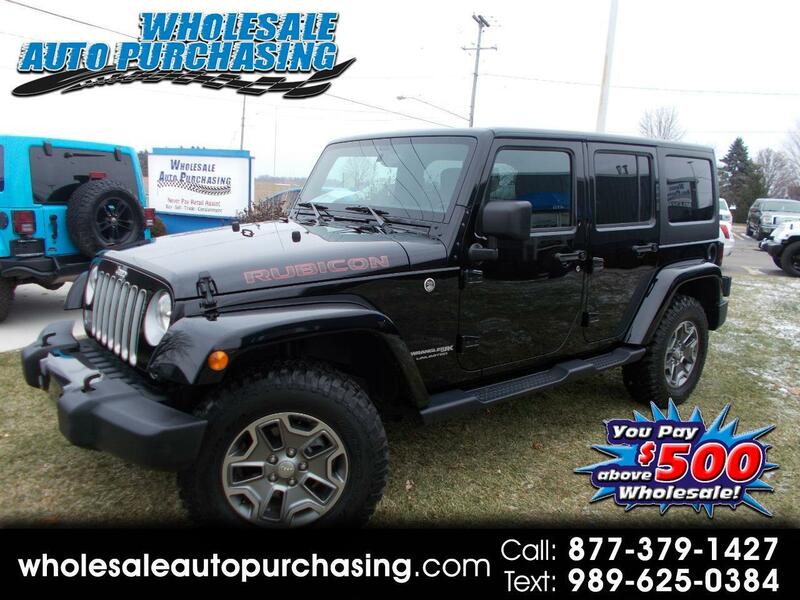 2018 JEEP WRANGLER UNLIMITED SAHARA 4X4 BLACK BEAUTY!!! WOOOOOOOOW!! 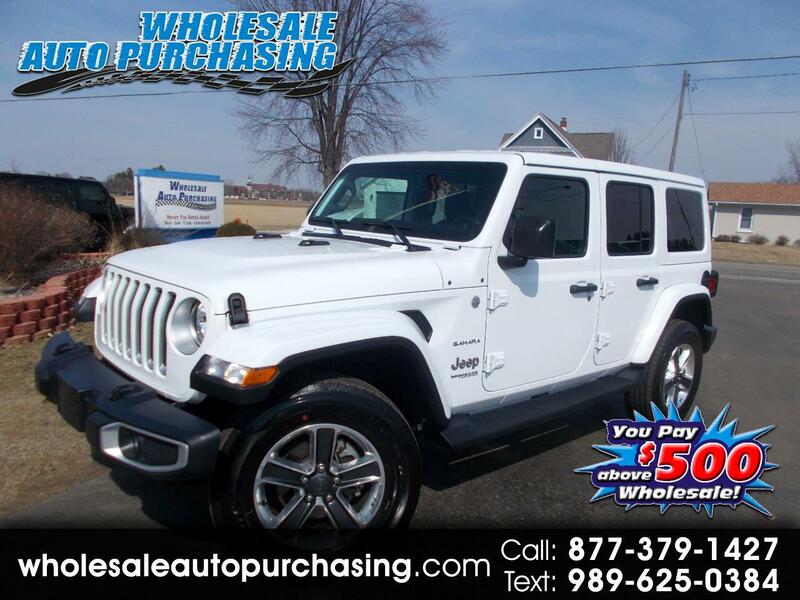 2018 JEEP WRANGLER UNLIMITED SAHARA NEW BODY 4X4 ARCTIC WHITE!!! WOOOOOW!! 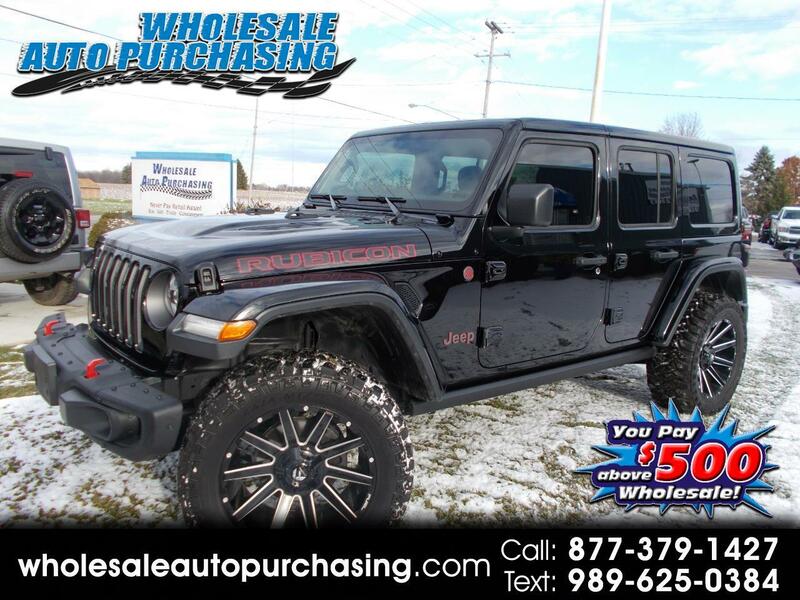 2018 JEEP WRANGLER UNLIMITED SAHARA NEW BODY 4X4!!! LOOOOOOOOOOOOOK!! 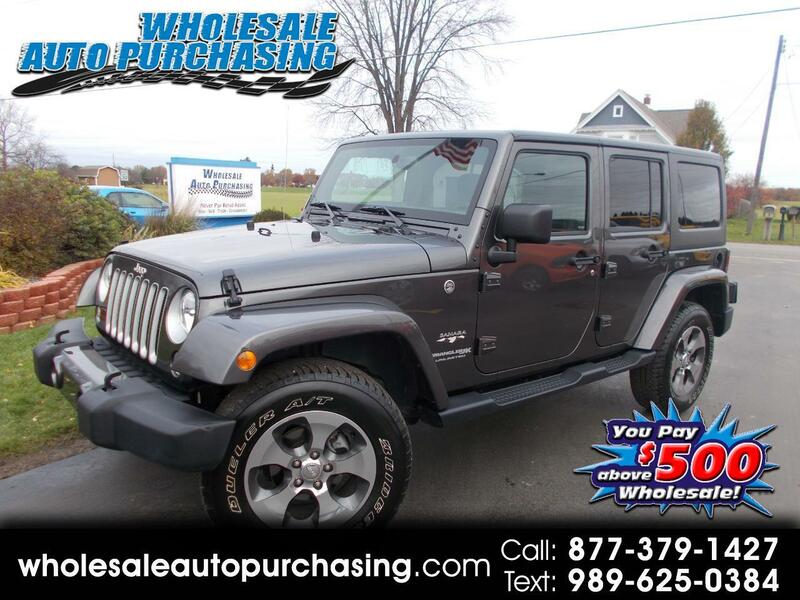 LOW MILES, 4X4, BACKUP CAMERA & NAVIGATION, HEATED LEATHER, LOADED!! 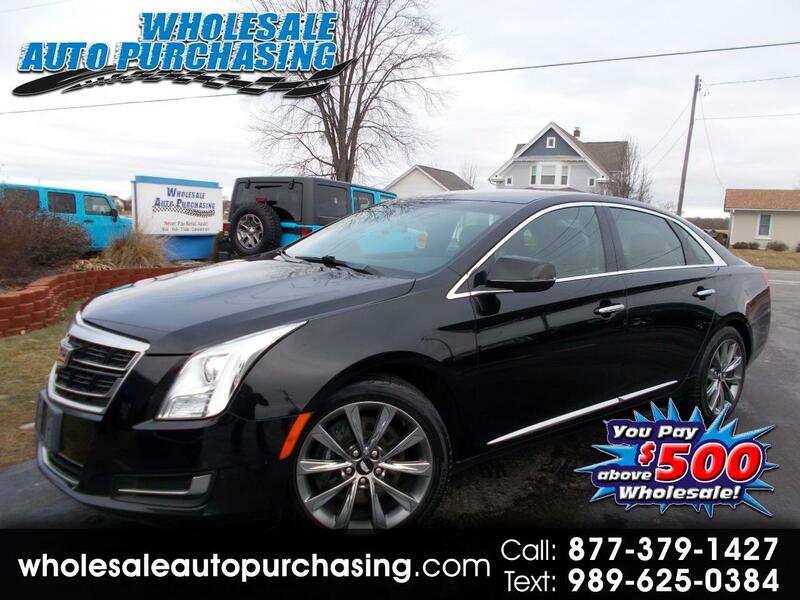 2017 CADILLAC XTS 4DR SEDAN BLACK BEAUTY!!! WOOOOOOOOOOOOW!!! 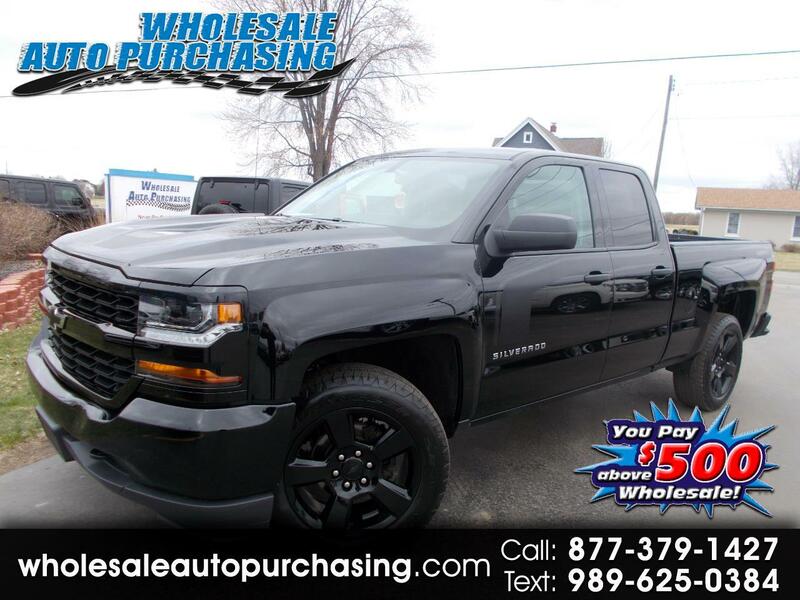 2017 CHEVROLET SILVERADO 1500 CUSTOM DOUBLE CAB 4X4!!! 5.3L V8! WOOOOOOW!! 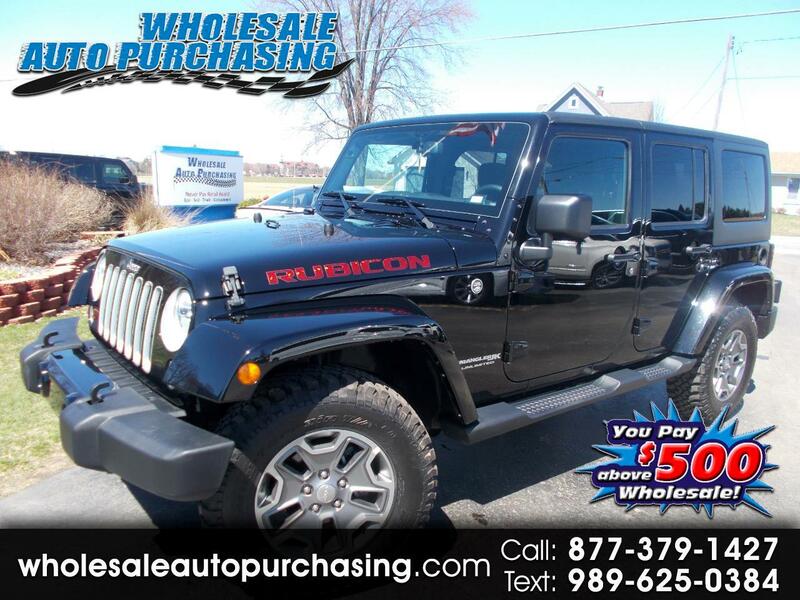 Sign up now to receive Wholesale Auto Purchasing emails with exclusive promotions and offers!